Hey I got this game today, I really enjoy it. I can't wait for more updates. Any way, I was spamming bombs into a pit that I created earlier and found this. Also, fixed your double img tags. It still kinda does the plopping zombi's just it kinda destroys itself and nothing spawns. Yeah, when you hear an odd noise in game, that's the degrading of the material. 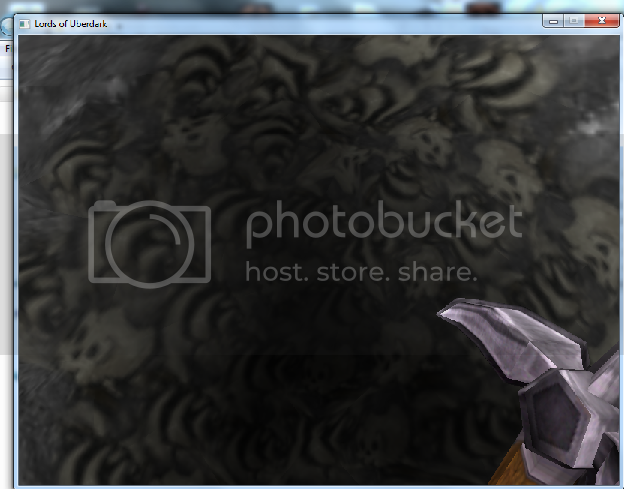 (01-13-2012 08:53 AM)Kazekai Wrote: Bone armor anyone? Yes, just yes! You will have +30% moar speed!